Surrounded by incredible natural beauty and home to world-class outdoor opportunities, Park City, Utah is a wonderful place to live. Tourists may come and go, but your home remains here throughout the years, staking your claim to a little piece of this gorgeous land. However, even the most well-tended homes will need upgrades every so often to keep them functional and beautiful. 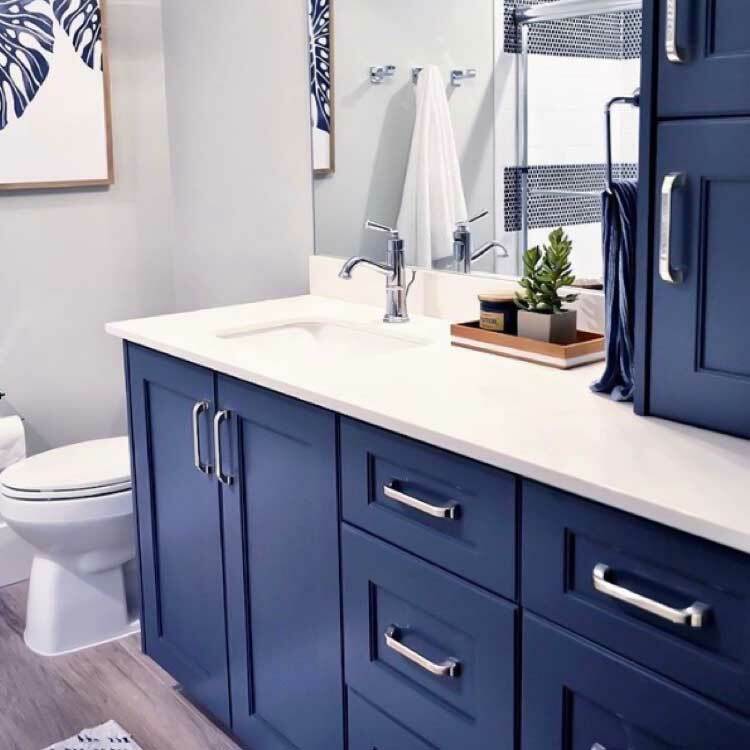 If you’re ready to renovate your home or even build a brand new one, we encourage you to turn to our team of top-notch general contractors for the help you need. At Premier Remodeling, we have over 15 years of experience in the world of luxury home building and renovations. Our team of contractors is made up of specialists who excel in their fields and are dedicated to perfecting their craft. If your home is in need of a remodel, we are here to get the job done. 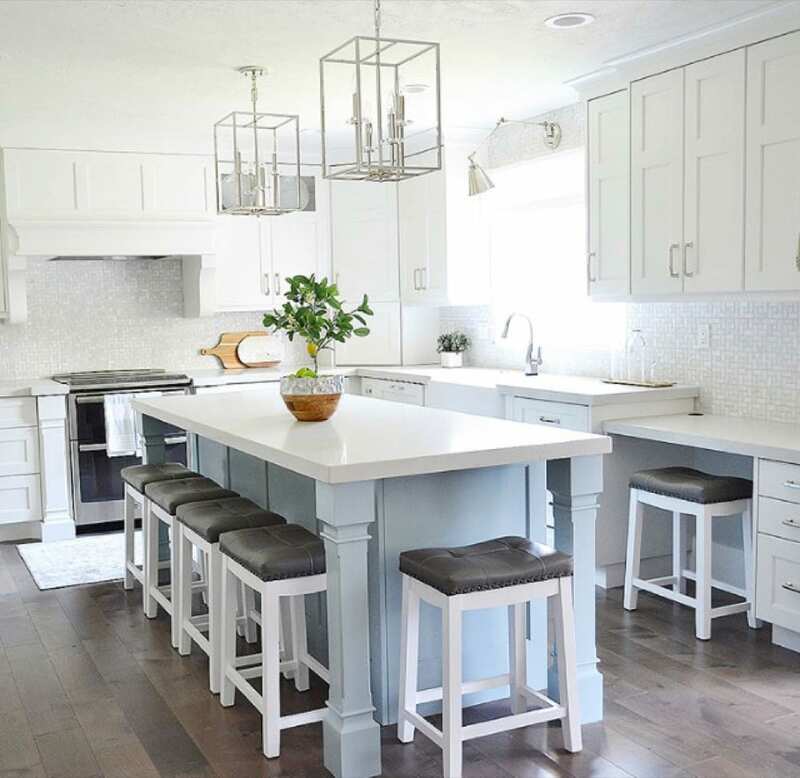 We’ve done everything from kitchen remodels to entire home renovations and home additions. No matter how big or small your renovation may be, we can bring it to life. We pay special attention to details and will include unique elements that are tailored to you and your lifestyle. 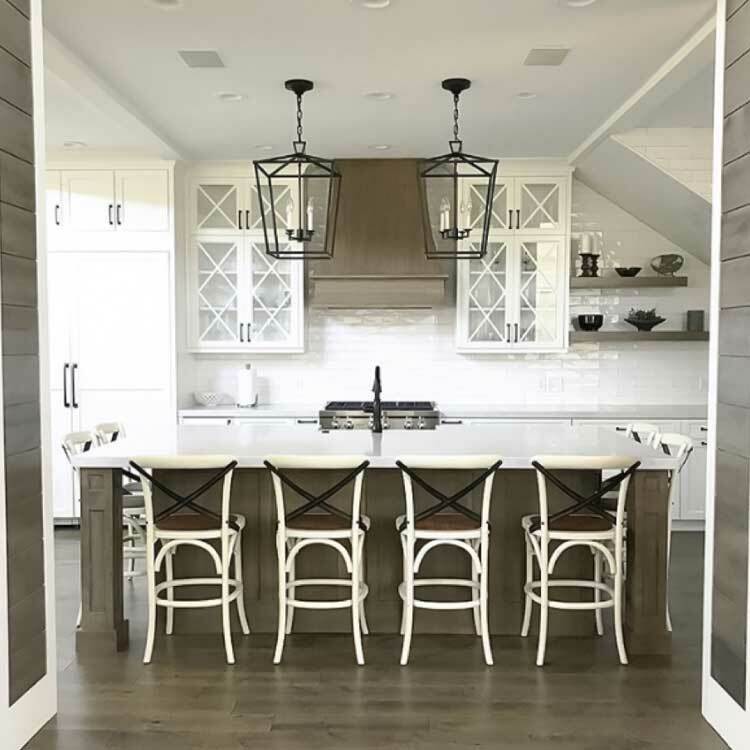 Additionally, we can craft your renovation according to your preferred aesthetic, whether that be rustic, contemporary, or anything in between. 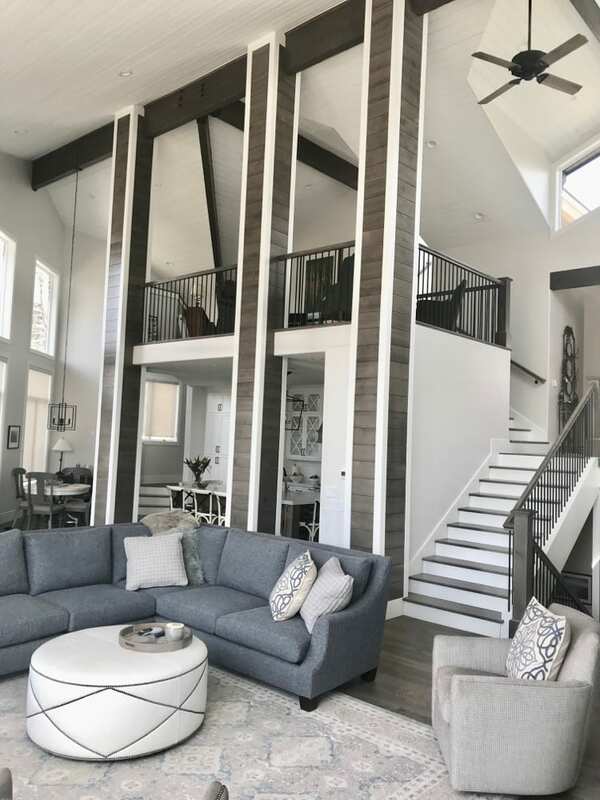 On the other hand, you may have found the perfect piece of land in Park City, Utah, and are ready to build the house of your dreams on it - from scratch. Mountain home building presents unique challenges, and it’s important to hire qualified general contractors who know how to handle them. At Premier Remodeling, we’re all locals with years of experience in building custom luxury homes. 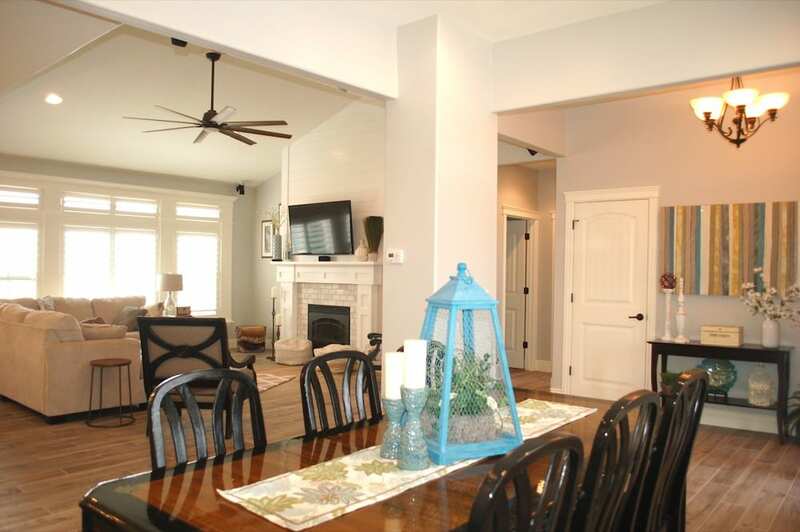 Our team has the skills and knowledge to make your dream home a reality that you will treasure for years. 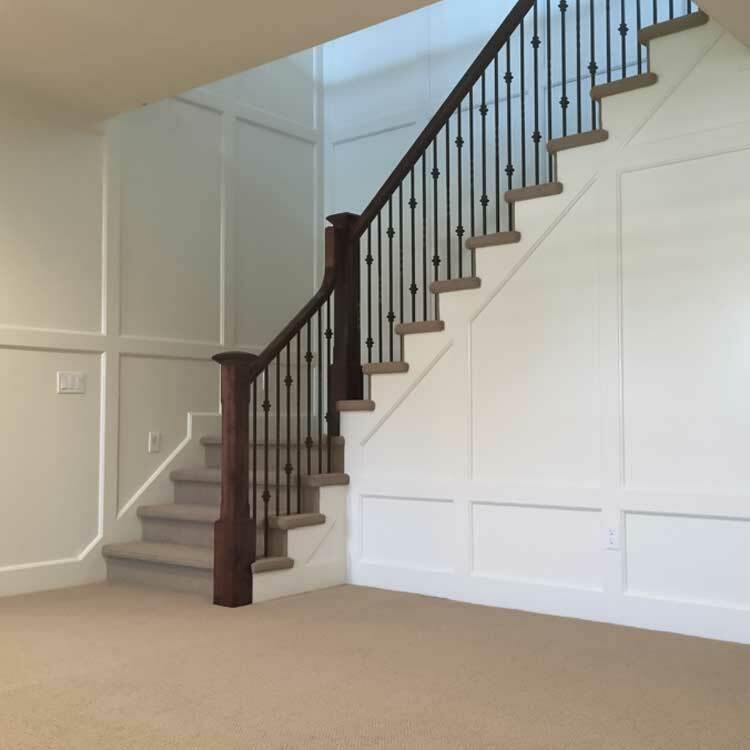 As Park City’s premier general contractors, we take accuracy, communication, and attention to detail very seriously. There are several things that set us apart from the crowd when it comes to how we do our work. We are proud to be a debt-free company and intend to stay that way. We run a tight ship, which enables us to have a unique billing system unlike any other in the area. Instead of requiring 50% up front, we bill you monthly for services that our team has completed. This helps you stay up to date on our progress, and keeps us accountable as well. All of the money you pay us will go towards your project - nothing else. Second, we make use of some of the cutting edge technologies in our field. For example, we use laser measuring tapes to take ultra-precise measurements. This helps us (and you) save money on materials and supplies later in the project. Our use of technology isn’t limited to the construction site, either. Since we work with both permanent and seasonal residents of Park City, we needed an easy way to showcase our designs and renderings that will work across a desk as well as across the country. We use 3D computer software to design and share our blueprints so that you can “see” how the finished result will look before we even begin work on your project.